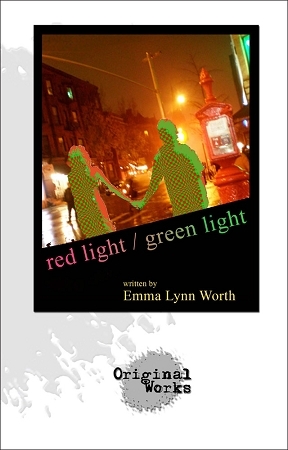 Synopsis: "Red Light, Green Light" is a one-act play about a young couple living in Brooklyn, and their relationship over the course of a year. We follow the relationship from its beginning to the break-up, and then finally six months after their break-up. The man, Luke, is the product of divorced parents, while the woman, Lucinda, hails from a happy family. They are at the critical stage of their lives wherein they must wrestle with the question of marriage, and must cope with their respective hesitations about commitment in the face of their profound attraction to, and love for, one another.